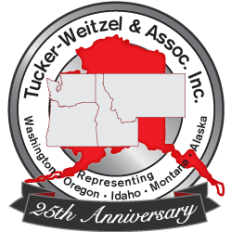 Welcome to Tucker-Weitzel & Associates Inc., your trusted representative for Industrial, Construction, and Safety supply in the Pacific Northwest. 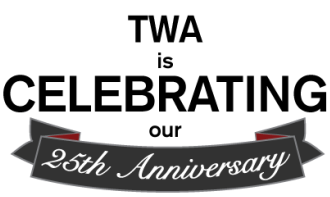 For more than 25 years, Tucker-Weitzel & Associates, Inc. has helped form long-lasting partnerships between America’s highest-quality manufacturers and distributors across Washington, Oregon, Idaho, Montana and Alaska. Visit our manufacturers page for contact details, minimum order pricing, and other important information.